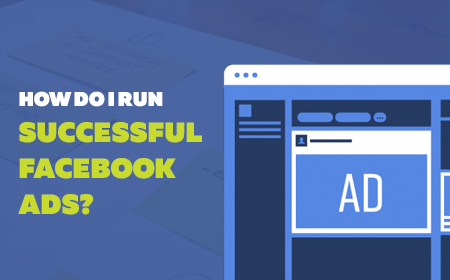 Over 70% of all online users visit Facebook on a daily basis. 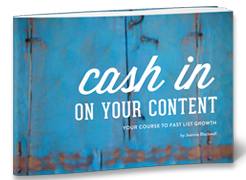 Here’s how to use that traffic to grow your brand. 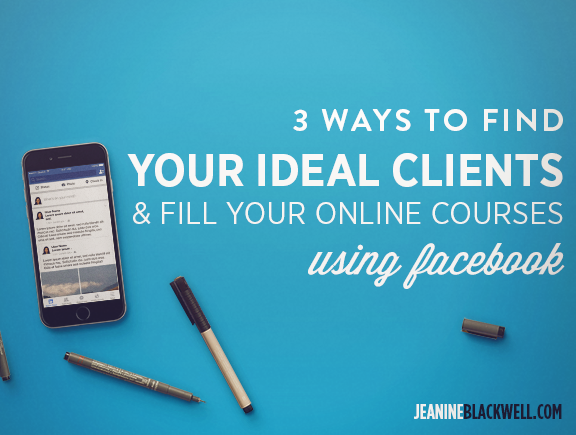 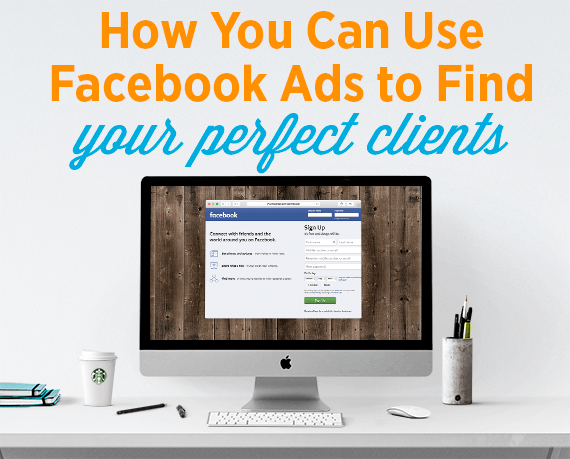 Have you tried boosting a post on Facebook or even dabbled in creating a few Facebook ads to fill your online course?